It’s not surprising. The climate is delicious year round. You can live in rural tranquility or urban modernity, in the mountains, on the beach or even the wide open plains. Costa Rica is only 3 hours from the U.S., the government is a stable democracy and the people have been the happiest in the world 3 out of the last 5 years. 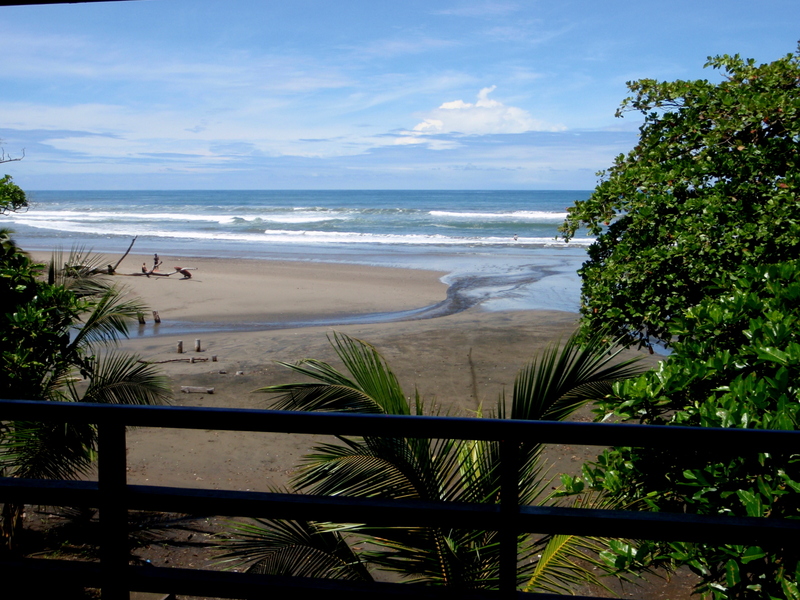 Costa Rica is a tropical paradise. However its bureaucracy was labeled one of the worst in the world at protecting foreigners rights and investments by the U.S. state department. The Napoleonic legal system is unfamiliar, corrupt and achingly plodding. Local construction regulations, techniques, contracts and engineering are not surprisingly completely foreign to northerners. My Place Costa Rica is an organization that works to smooth the path to relocation with information and listings of exhaustively background checked providers. If you’d like a head start learning what’s required and expedient when considering relocation either part time or full time.